After completion of TS deecet-2019 first phase web options and COUNSELLING TS DEECET CONVENOR released​ a schedule for TS DEECET-2019 2nd phase web options and COUNSELLING. Second Counselling for D.EI.Ed., course will be announced after ---07-2019. 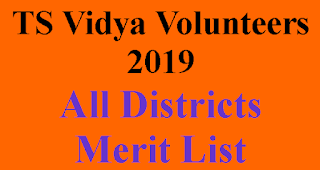 ✓Submission of web based preferences of colleges by candidates as per the rank obtained in TS deecet-2019 ---------- to -------------. 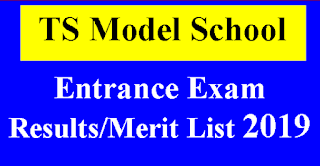 Based the merit order and rule of reservation:-----------. ✓Payment of fee:------------ to ------------. ✓Reporting of candidates to the college --------------- to ----------. 1. Second Counselling for D.EI.Ed., course will be announced after ---07-2019. 2. D.P.S.E(Diploma in Primary School Education) counselling will also announced after ---07-2019.